Expand your selling opportunities in Spring and Fall. 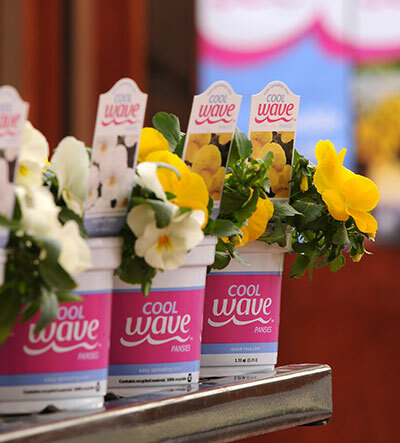 The Cool Wave series has redefined the entire pansy class. 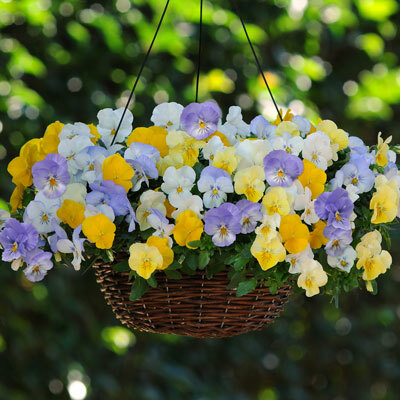 They beat other pansies hands down for vigour and overwintering. 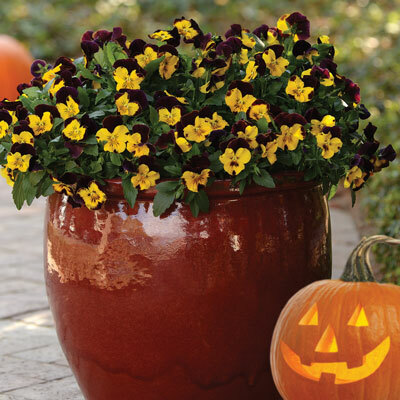 These pansies are a decorator's dream. Contact your plastics supplier for a variety of packaging options to fit your program needs. 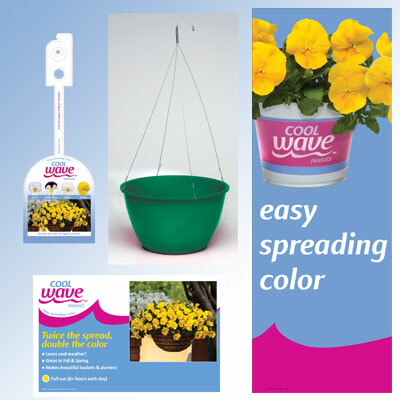 Visit our Brand Support page to download signs and posters to sell Cool Wave Pansies.